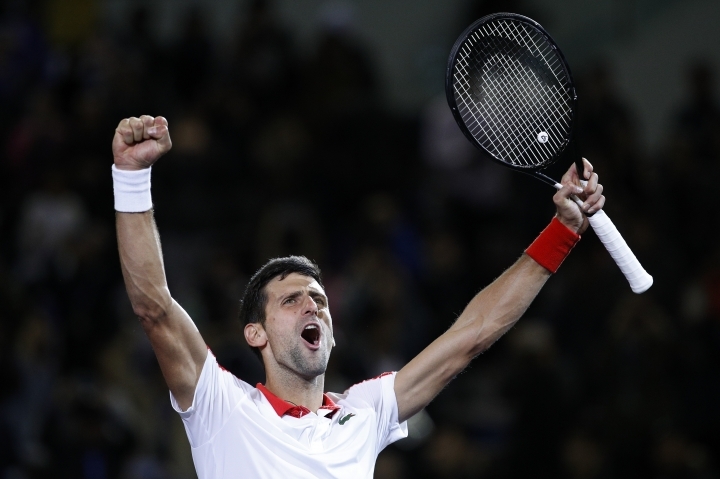 SHANGHAI — Novak Djokovic won a record fourth Shanghai Masters title with a 6-3, 6-4 win over 13th-seeded Borna Coric on Sunday. 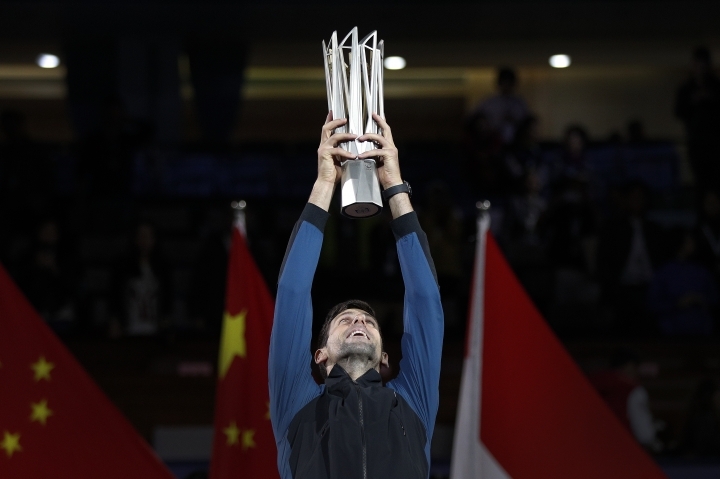 "Maybe I was Chinese in the past life," said Djokovic, smiling, in explaining impressive record in the country. "I wouldn't be surprised, to be honest, with the way I feel here and the way I communicate and have relationship with the people. 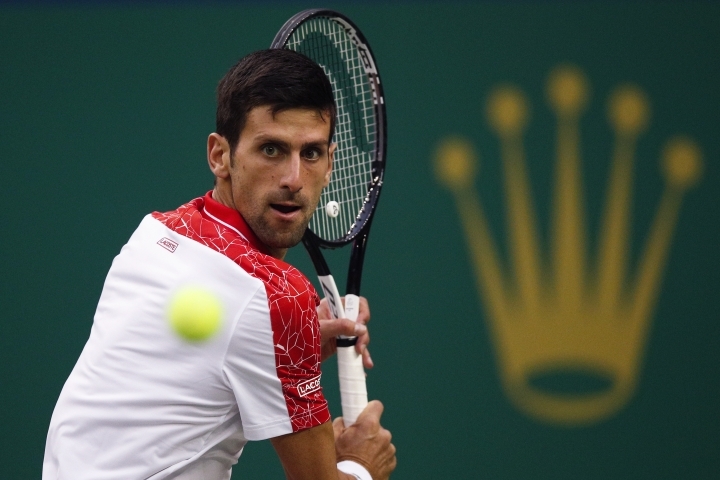 "It's all very, very positive, for more than ten years that I have been coming to China. There is something special about this place that makes me feel like at home." "But for me serve was always, so to say, a hidden weapon, the shot in the game that is obviously very important, "the" most important. But I always try to use it with an accuracy and efficiency rather than speed and power." 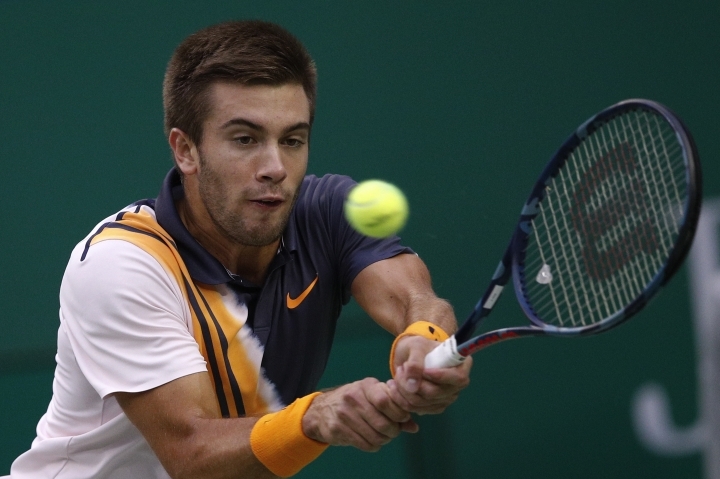 "It was really tough," Coric said. "I didn't know what to do exactly. I thought I was playing actually really well, which is in that moment not good because if I play bad, okay, I know I need to start playing better, need to change something.